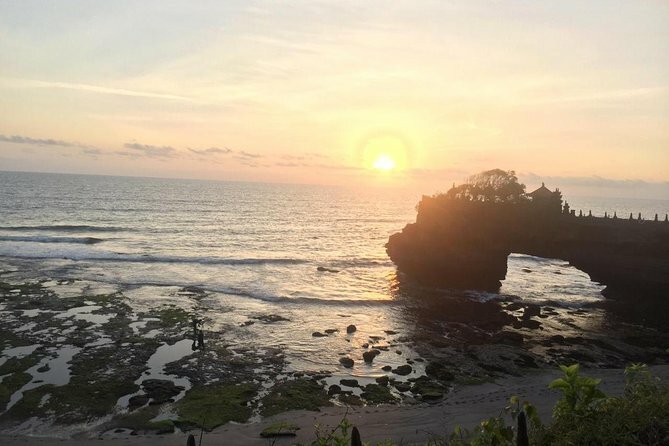 Ubud and Tanah Lot tour is one of the best tour itineraries you my choose, the tour can be done in one day. this tour is 10 hours and its fully customisation. we will be happy to adjust your itineraries to include or exclude anything you would like. is it our usual policy to dive in to your itinerary when we pick you up from you hotel, so everyone is happy with the plan for the day, with our wealth of experience hading to all the major sightseeing sports on the island. we will insure that your journey is as smooth as possible.